Liverpool welcome Crystal Palace on matchday 23 looking to extend their lead at the summit to seven points. Jurgen Klopp's outfit have won nine of their 10 fixtures at Anfield this term, scoring 27 goals and conceding just three. Roy Hodgson's Eagles sit just four points above the bottom three, but have upset the odds on occasion this term - having picked up points against three of the top six. Enduring indifferent campaigns, both sides possess an array of talent throughout their ranks in another enticing top flight fixture. Perhaps a mismatch based on current form, but these two remain integral to their teams' domestic ambitions. 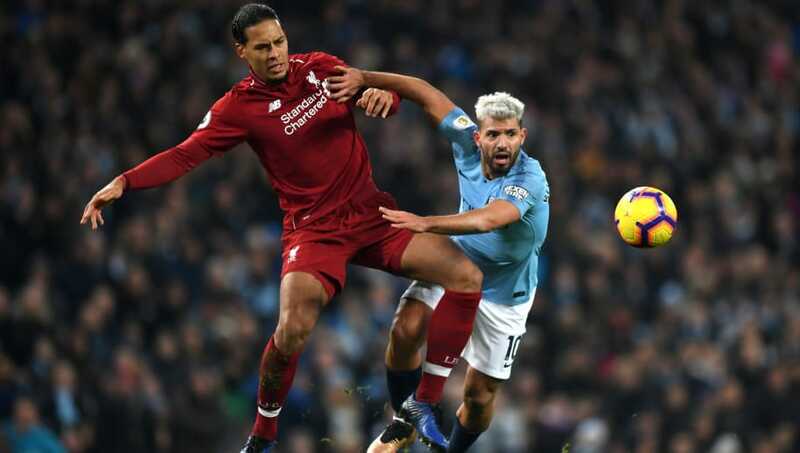 Virgil van Dijk has almost defied logic with his incredible defensive performances on Merseyside, illustrated by Liverpool's record of 24 clean sheets in 50 games under his stewardship. Boasting a 73% tackling rate success, his £70m price tag has been fully justified as he looks to stop his next opponent. So often Palace's saviour in recent years, Wilfried Zaha finds himself without a goal in his last 15 top flight games. Despite this drought, the Ivorian remains the Eagles' most potent threat in front of goal. With that said, Zaha will literally have to play out of his skin to outclass the Dutchman, whose current market value will be soaring through the roof. In this battle of the speedsters, it was Liverpool's attacking star who had the upper hand in the corresponding fixture in August. Scorer in that 2-0 win, Sadio Mane has become one of the division's most feared forwards since his top flight bow with Southampton in September 2014. 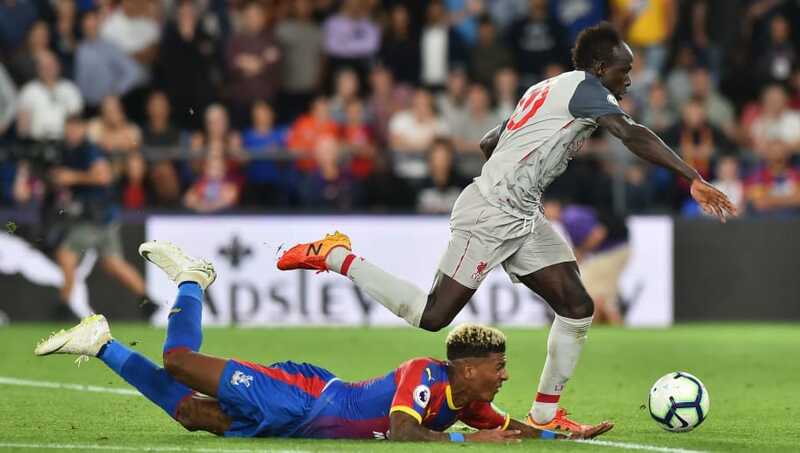 The Senegalese has been directly involved in nine goals (eight goals, one assist) this season, and is just two shy of equalling his tally for the whole of last term. Crystal Palace youth prodigy Aaron Wan-Bissaka has come on leaps and bounds since his breakthrough 2017/18 season. The 21-year-old has missed just one game thus far, keeping eight clean sheets in the process - the fourth highest in the division. 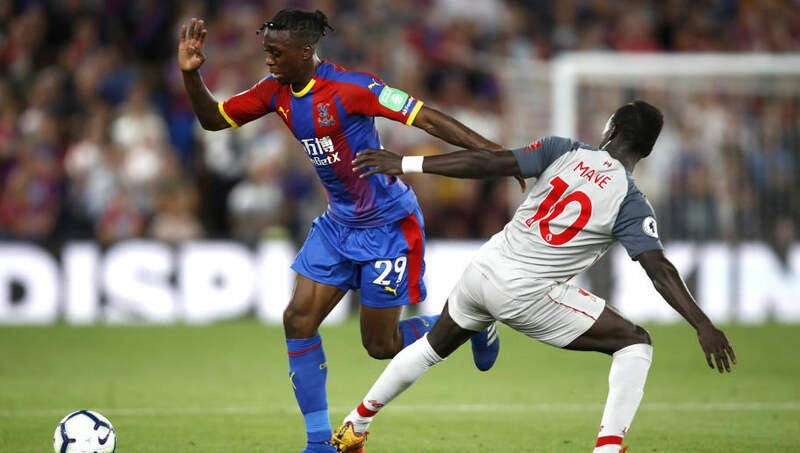 If Wan-Bissaka is to prevent a side that's scored in all but one home fixture, he must compete with Mane's blistering pace. Mohamed Salah is starting to replicate last season's stellar goalscoring exploits, which have seen him notch seven goals in as many Premier League games. Capable of drawing in defenders out wide or centrally, the Egyptian is arguably the division's in-form forward and leads the scoring charts with 14 goals from 22 outings, hitting 48 goals in 71 Reds appearances since his arrival 18 months ago. 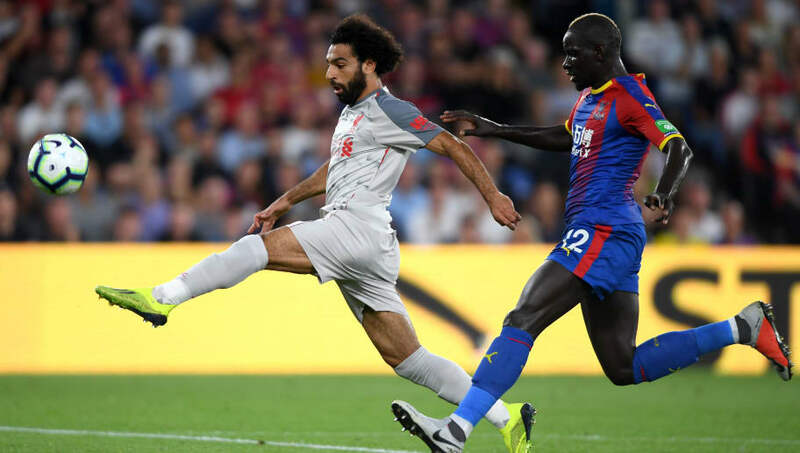 His opponent, Mamadou Sakho, made 38 appearances for the Reds in a two-year spell and has since gone on to feature 105 times in the Premier League. The towering Frenchman has largely impressed, but can be found guilty of rash decision making - demonstrated in Palace's loss at Bournemouth in October. If Sakho dares to hesitate in possession, his opposite number will pounce with devastating effect.